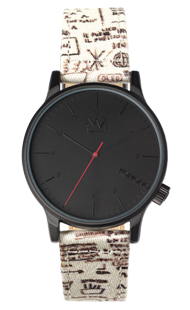 Kai wears Jean Michel Basquiat x Komono Wizard Medium Security watch, €69.95. 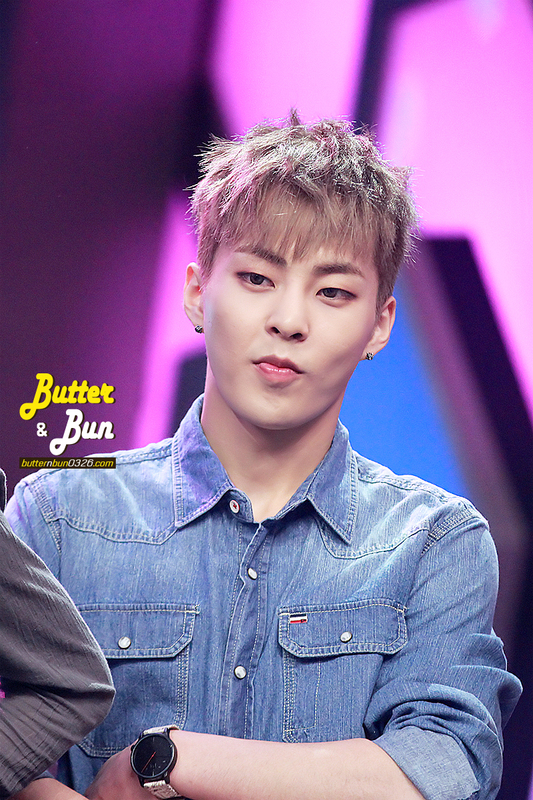 Xiumin wears Jean Michel Basquiat x Komono Winston Pegasus watch, €79.95. 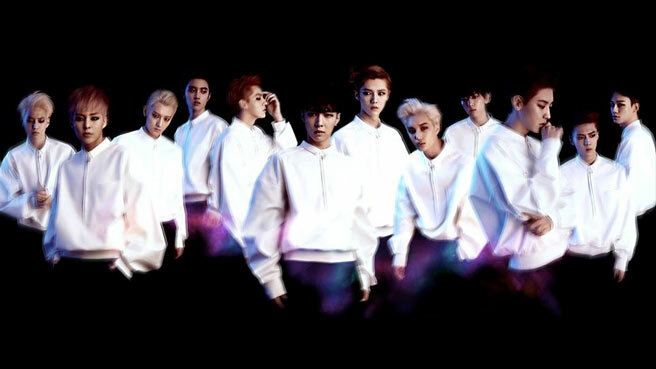 EXO wears oversized shirts from Juun. 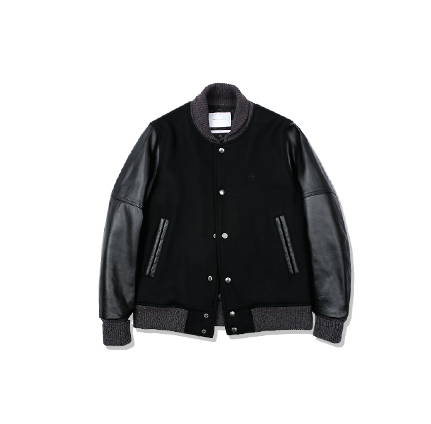 J’s S/S 2014 Collection. EXO-K’s Kai. 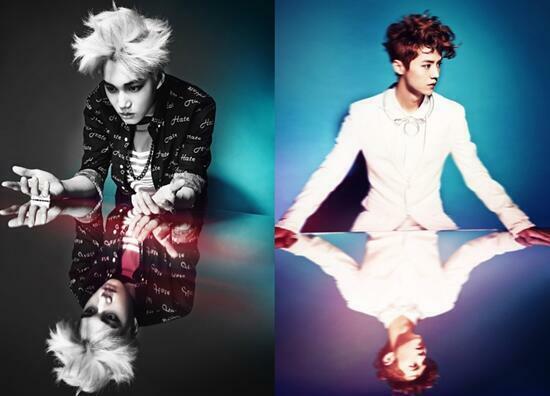 140402 Comeback Teaser Photo. 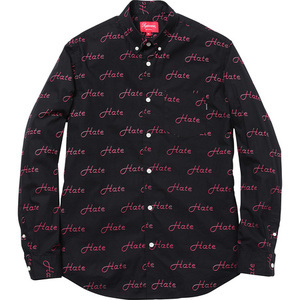 Wearing SUPREME Hate Shirt, ¥19,890. EXO-K’s Kai. 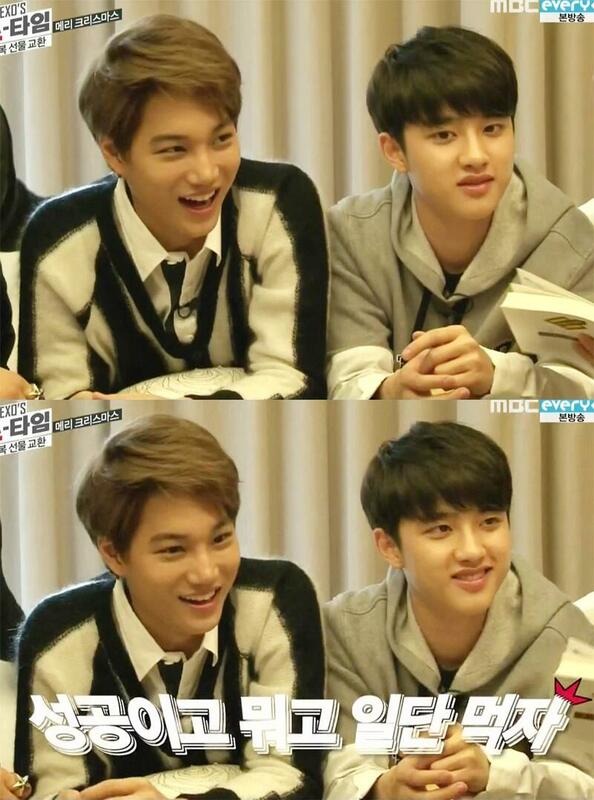 EXO SHOWTIME Ep 4. 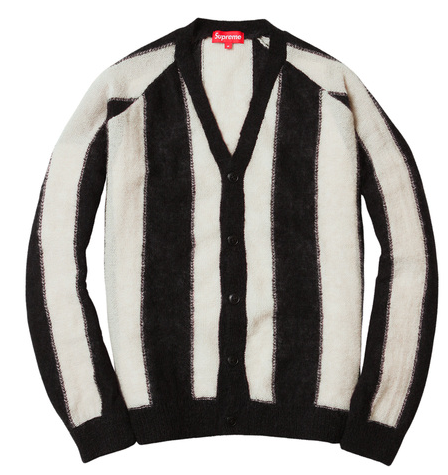 Wearing SUPREME Striped Mohair Cardigan, $148 S/O. Exo-K’s Kai. 131018 김포공항 Departure to Beijing. Kai wears Liful Stadium Parka in Black, ₩288, 000. 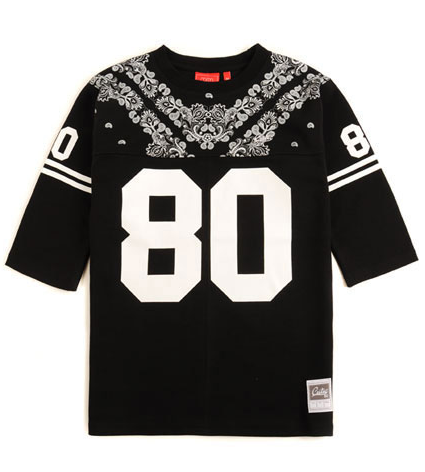 Wearing Critic 80 PSYCHO Football Shirt, ₩51,300. I guess you have somehow suffered a terrible bout of misfortune to land here. This blog will be yet another addition to my five or other blogs because for some reason I see the need to blog about everything of different topics in different blogs. I’m going to make this my kpop misc blog, because, well, I don’t want to plague my other blog with unnecessary and already unhealthy feels. Besides loving idols and their never-ending antics, I have fallen in love with their fashion. 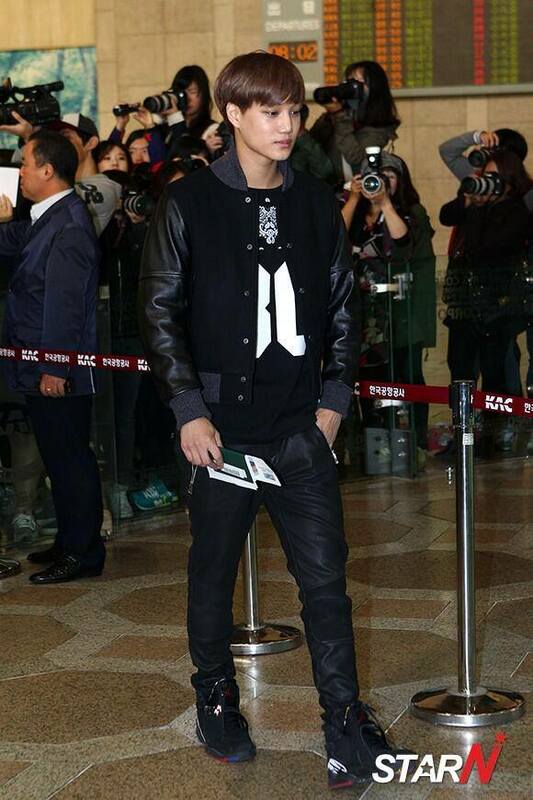 I love the fact that we kpop fans already have a term for dressing up at the airport – 공항페션 or airport fashion. In fact, more than looking at the faces of idols (especially my non-biases), I look at what they’re wearing. I know, I know, some of them have stylists to style them up but I don’t really care because airport fashion is amazing. So I guess I should start with who and what I like so that I don’t disappoint you. First of all, my kpop biases would be DMTN’s Simon, 2PM’s Junho, MBLAQ’s Lee Joon, EXO’s Lay, Kris and Chen, BTS’ J-Hope and V and BlockB’s Ukwon and B-Bomb. BUT my k-fashionistas would be 2PM’s Junho, MBLAQ’s Lee Joon, EXO’s D.O, Kai and Kris and BigBang’s TOP. Yes, I am a girl and I guess i should really be looking at how girls dress instead but i…don’t…really…care??? I guess I would say I prefer a casual but sophisticated style. So my favourite dressers would definitely be 2PM’s Junho, I swear, I have never seen one bad airport pic of that boy. The one who skirts on the line here would be EXO-M’s Kris. I love the boy to death and I absolutely love that he’s interested in fashion but his fashion sense sometimes make me wince and if you have not seen him in his floppy hats and matching graphic sweat set, I would tell you to not even go there. The surprising one would be EXO-K’s D.O. He wouldn’t be first choice for a lot of people, whether it comes to his voice or visuals, definitely not his height. 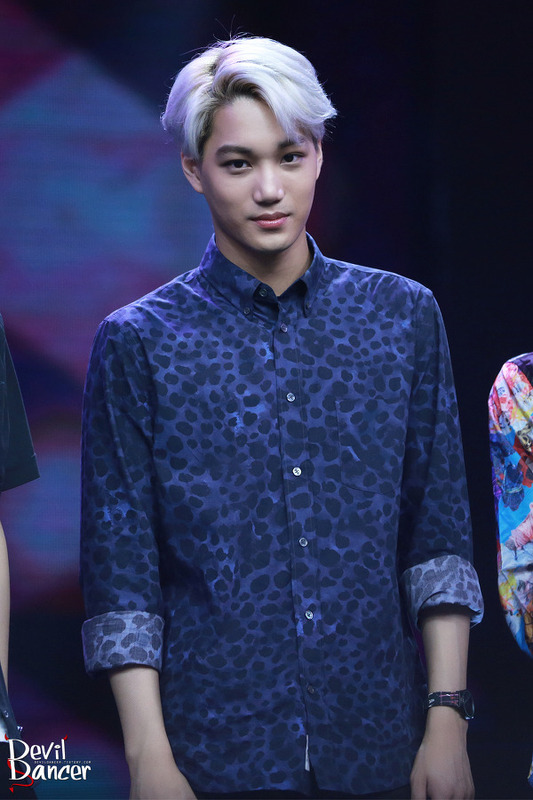 In fact, in EXO he is apparently the worst dresser? I disagree with that. He doesn’t try hard when it comes to fashion, certainly, he sticks to blacks and classics. He isn’t as flashy as Tao or Kris but he (unconsciously?) looks the best because he looks comfortable and still impeccable which not a lot of people can pull off. I guess I’m going to use this blog to talk about fashion I guess and maybe reviews on what my biases (or whoever I feel like blogging about) wear? Also I might share wishlists from time to time and they’re just going to remain as wishes I guess. Pictures on this blog are not mine. Credits lie with their original owners.